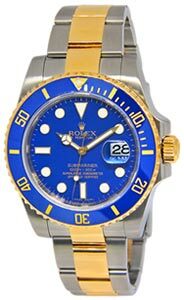 Pristine preowned Rolex Day-Date II mens automatic watch features a creme roman dial. 18k Everose gold case and bracelet. Retail: $37,550. Comes with its Rolex box and papers as shown.